how to have fun with R.
Everyone knows quality when they see it, but the description is often difficult to put in words. The definition of quality depends on who you are – the customer or the vendor. As a vendor, quality is about making what the customer needs, feeling confident in the product you are delivering, and getting orders for more product rather than complaints. If you’re thinking – “I hope that 10 year product last more than a week”. Something is wrong. As the customer, I want to know the product I just paid for meets my needs, does its job well over the quoted lifetime, and helps me grow my business. If the product can do this, I’ll need more of my vendor’s quality products, goods and services to expand my business. For customers and vendors, control charts are a great way to get a grasp on quality. For the vendor, control charts allow you to monitor your process and answer tough questions like, “Is your process on target, stable, and capable of meeting the customer’s needs?” If you have a lot of rework and angry phone calls, the answer to these questions is likely no. 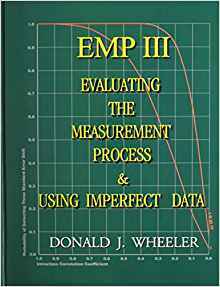 Control charting may help you improve your product quality. Making quality control charts with R is simple. Get started today using the ggQC package. a y-axis scaling bug associated with drawing the 1n2 sigma lines on the QC charts. Variables are assigned with “<-” rather than “=”. R is an **interactive** functional language. You can’t compile scripts, but you can run them headless. To work efficiently, you should think in terms of sets and vectors (fast) and avoid for() loops (they’re slow). R is biased towards statistical data processing. 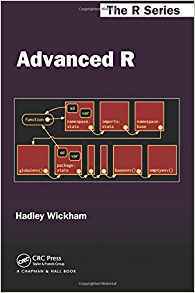 While biased towards statistical data processing and analysis, the R language is capable of so much more than stats and data mining. In my work, I’ve used it to make simulations and GUIs, scrape file systems and websites, work with binary files, interact with SQL databases, query remote tools. But, what really makes R standout is its emphasis on helping you communicate. Interactive User Interfaces: With R shiny you can quickly make responsive user interfaces so your customers can play with models or even raw data. Your customer won’t need to know R.
Make Reproducible Reports: rmarkdown allows you to make pdfs, html docs, word documents and recently power point presentations that can change as you update your code. rmarkdown can even be used to write complete websites. As an example, see the ggQC documentation site. Code Documentation: documenting new packages is a breeze with the roxygen2 package. 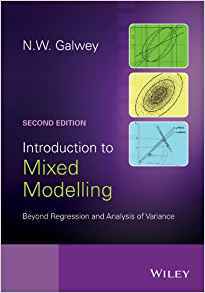 Back in 2012, I had committed to learning R and getting a deeper understanding of statistical methods.This was to support me in my quality control, process engineering and modeling roles at work. I choose R because I didn’t want to worry about learning a new statistical tool in the future. R is free. It could follow me wherever my career led. So, I downloaded R and was greeted by its welcoming (sarcasm) out-of-the-box GUI. Now if you’ve had this experience. Don’t be afraid. Just close the window, open your browser and download R-studio. Just pretend that out-of-the-box R GUI thing didn’t happen. Cool, you got R installed and you have a nice way to start working with it. But what to do….? Rather you are learning Chinese, Spanish or the R programing language, its hard to learn any new language without a purpose. 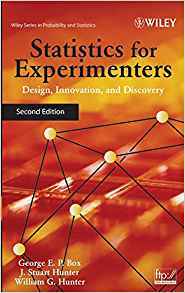 Back in 2012, my goal was to relearn stats from an industrial point of view and start applying it. Undergraduate work and a PhD in chemistry didn’t really provide the background I need needed here. Also, a colleague at the time mentioned a cool analytical problem solving method called PCA. I wanted to know what this was all about. So I had a purpose and I had a tool. However, I later found out my colleague was confused or perhaps miss spoke about PCA. Either way, I was motivated. 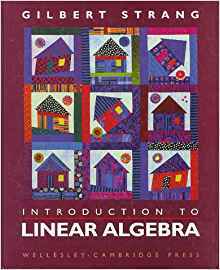 Next I started working through books, ranging from statistics for engineers, linear algebra, machine learning etc. 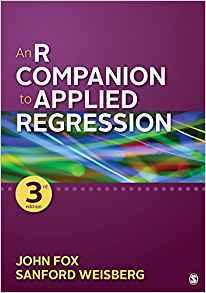 Below are the books that serve as my foundation to stats and learning how to apply R.
In the beginning, 2012, there wasn’t a lot of friendly HOWTOs for basic R or too many of those amazing cheat sheets. 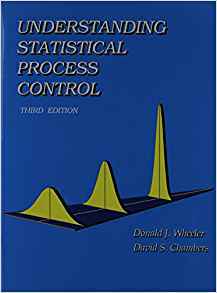 I worked my way though the examples in the stat books and made it a point to get the answer with R. When I got stuck, often enough, I’d looked for guidance online at places like stackexchange, stackoverflow, and r-bloggers. 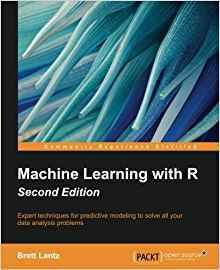 For me, learning R has been an organic experience in this way. These days when I learn something new, I relay on R to help me think it through in much the same way Tony Stark (Iron Man) relies on Jarvis. 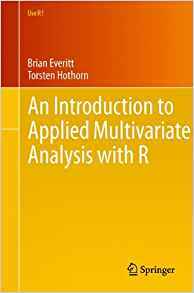 A final note for folks new to R. I’m good with R, and I still use a combination of R and Excel. These days, I could do it all with R but there are times when managing and editing small data tables is simpler and faster with Excel. Like anything else, it depends on what you need. Sometimes you need a airplane, sometimes you need a bicycle. Experience is knowing which tool to use and when. Ok so, you know R or your in the process of learning it. To keep it fresh you need to explore and have fun with it, for like any language — if you don’t use, you loose it. Help Others: Signup with stackexchange and help some one else with and R issue. 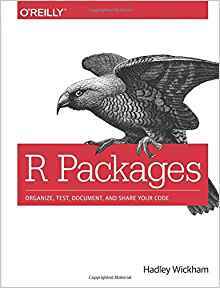 Make You Own Package: What can you do to make the R user experience better? Learn Something New: Learn something new in social science, or physical science and engineering.